Most funerals, memorials, and life celebration events will include some sort of memorial service guest book. The purpose of these guest books is to allow the deceased’s family to see and remember how many people have been touched and affected by their life. 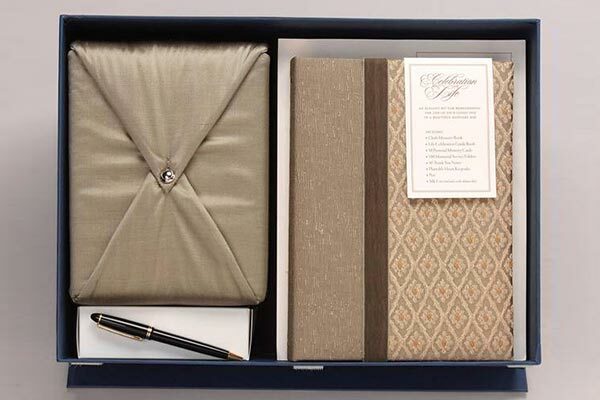 There are many ways to do this: You can go with the simple, traditional lined guest book (#12, below, shows a lovely rustic leather style), or you can do something completely unique like a thumbprint tree collage (#1), cloth scraps for a memorial quilt (#4), a celebration of world travel (#7). and so much more. Here are 18 totally unique memorial service guest book ideas to inspire your life celebration event. 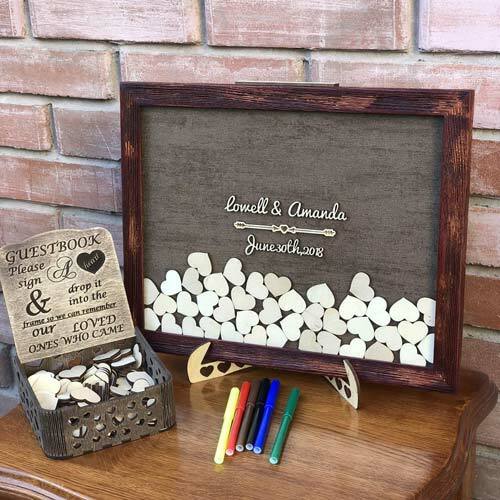 Collect thumbprints in your memorial guestbook to include in your loved one’s scrapbook. 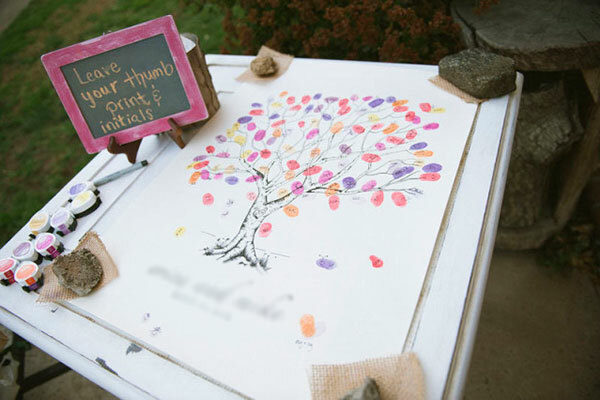 Each attendee will write their name or initials in or by their colorful thumbprint, creating a celebratory memorial tree as a visual of how many lives their life touched. 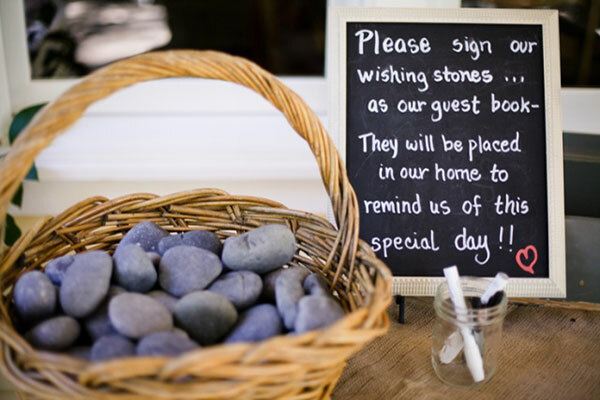 Instead of a literal book, supply a basket filled with smooth river stones for guest to sign. 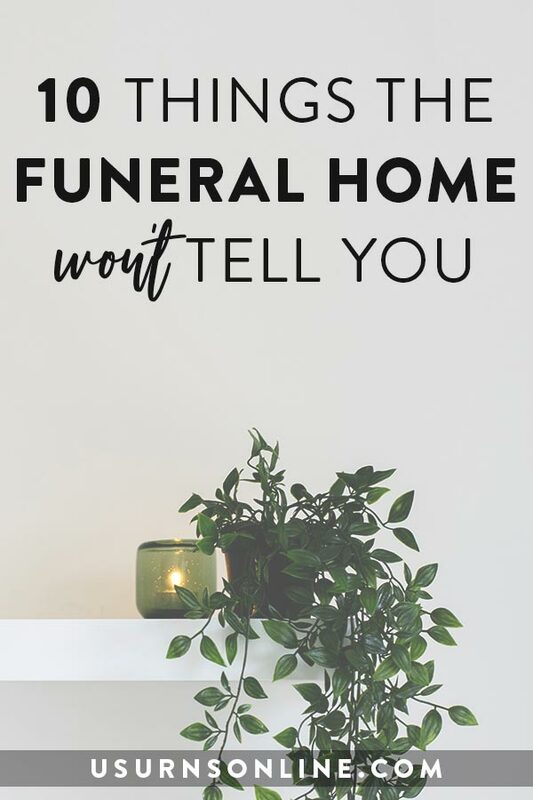 These can be placed in a large glass jar by the cremation urn or memorial space at home, in a garden or natural fountain, or scattered out in the wild. The perfect alternative memorial service guest book idea for a wine connoisseur’s memorial at a vineyard or winery. 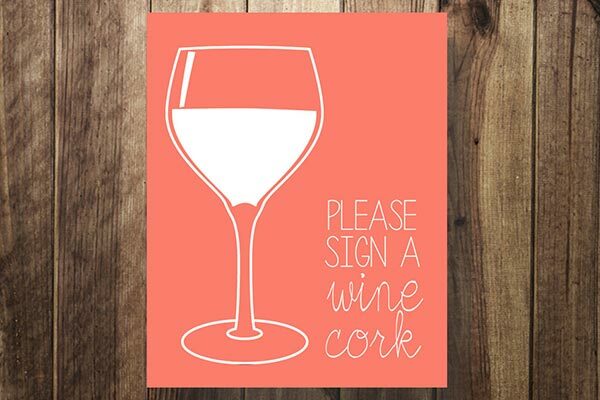 Have each guest sign a wine cork and collect them in a cork catcher display to hang in your home in honor of their love for wine. If you’re planning on making a memorial quilt, you can use your ‘guest book’ to gets tons of memorial cloth pieces for the quilt. Set out quilt squares and permanent markers, and have guests sign the squares and/or write a goodbye note, memory, or note of comfort for the family. 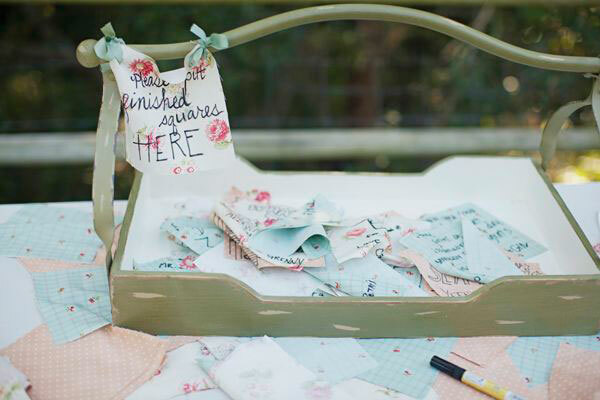 Have guests sign a heart tag and drop it into the drop box instead of using a traditional guestbook. 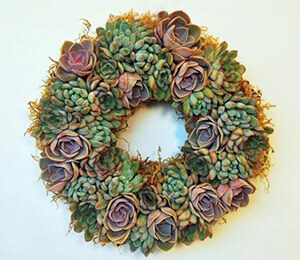 Makes a beautiful memorial service keepsake to hang in the home to remember the gathering of friends and family in a show of love and support. 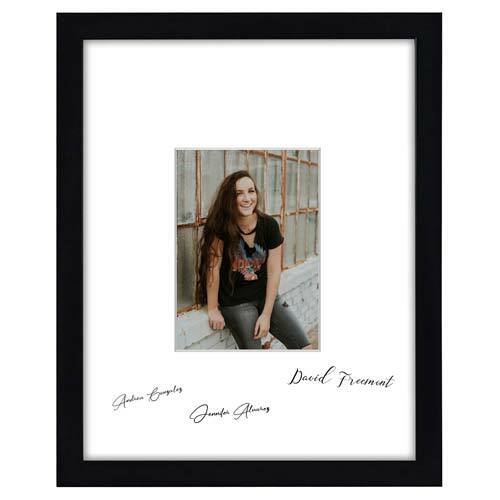 Another guestbook alternative that will look great in your home: Use a photo frame with a spacious matte, such as this Black Frame with Matte, to collect signatures of friends & family. After the service, this memorial service guest book idea will live on as a beautiful memorial photo to hang in your home. 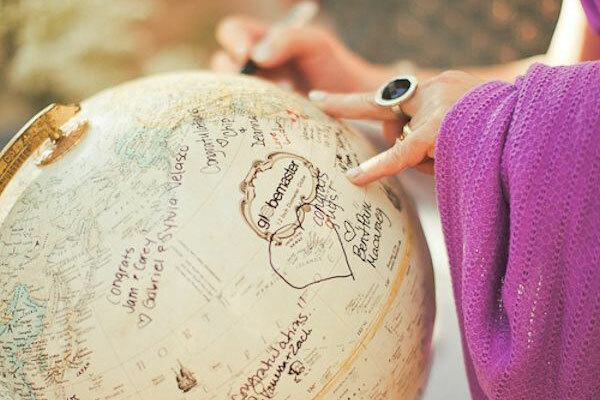 To celebrate the life of a world traveler, use a globe and have guests sign places they’ve traveled together or places they’d like to go someday inspired by the departed loved one. 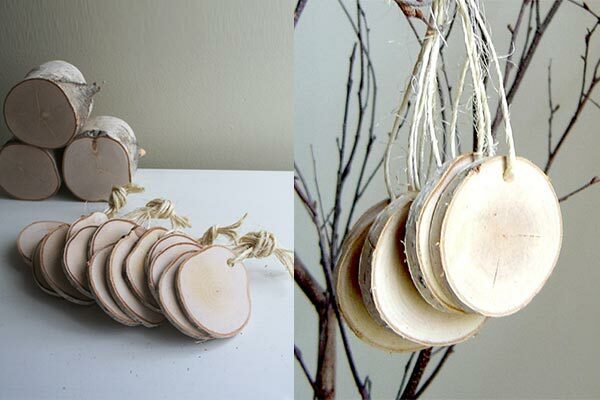 Use natural white birch wood tags for memorial service guests to sign and place onto a simple memorial tree. 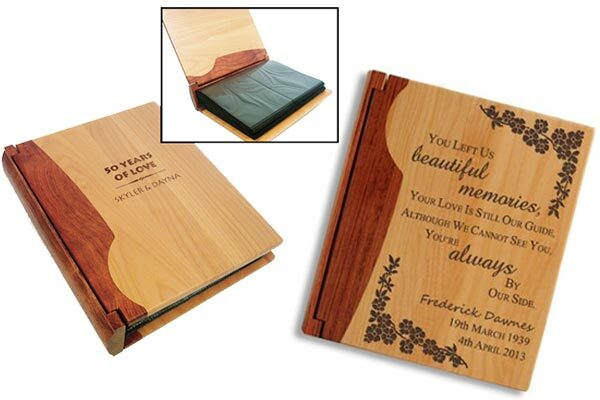 Use an engraved wood photo album instead of the traditional guestbook. You can include photos for guests to flip through, and also add in some paper inserts for guests to sign. The end result will be an heirloom memorial album complete with notes and signatures from everyone who attended the memorial service. 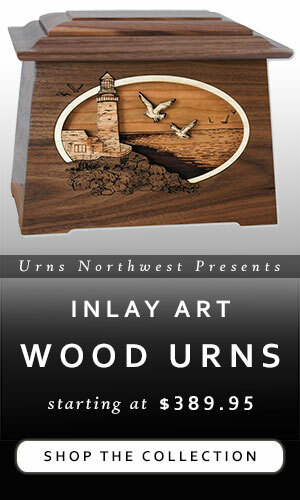 Show above in rosewood, also available in walnut. This is a poignant take on the traditional memorial service guest book. A Life Remembered features simple and elegant designs, places not only for guest to sign but also leave notes if they choose, and lovely quotes and sayings throughout. Available here. 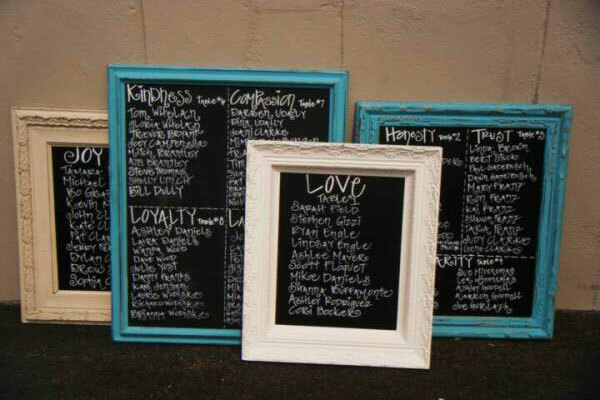 As an unique alternative to the boring old guest book, use chalkboard plaques to have guests sign and write a goodbye note, quote, or memory. Be sure to take photos of the chalkboards to preserve the memories. 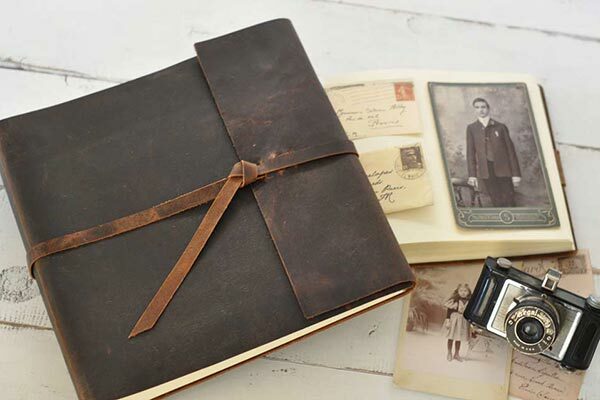 A beautiful take on tradition, this Old Fashioned Rustic Leather Memorial Guest Book will look gorgeous on the memorial table. 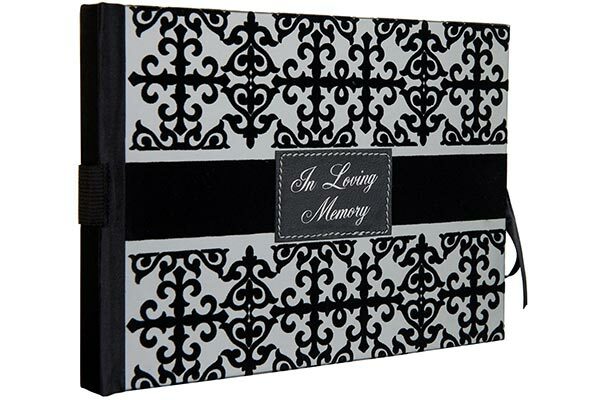 This contemporary “In Loving Memory” guestbook is designed for a memorial service or funeral. The cover has a black flocked design over silver, features a silk trimmed black accents and is finished with a silver foiled center overlay. The black ribbon/tie creates the closure. Each page includes a verse of Scripture at the bottom, and encourages the writing of personal memories, thoughts and prayers. Available from Amazon. 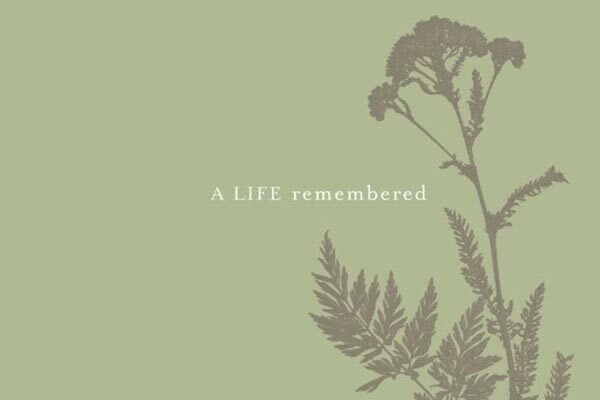 This Life Celebration Kit includes a cremation urn with silk Sage Green slip cover, matching guestbook/photo album, memory cards, thank you notes, and more. Also available Maroon and Steel Blue, these memorial kits are a great all-in-one life celebration planning package. 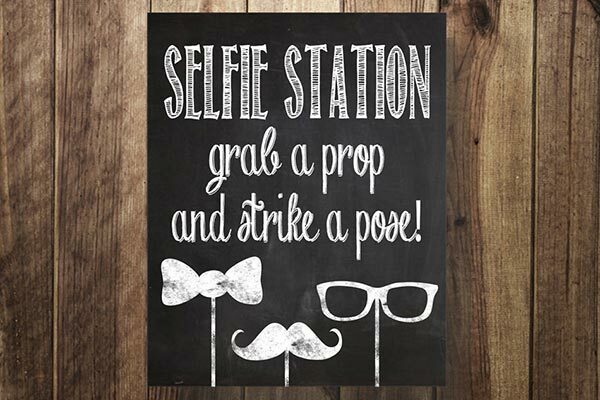 If you want the guestbook done in cycberspace, create a hashtag for the service and set up a selfie station. 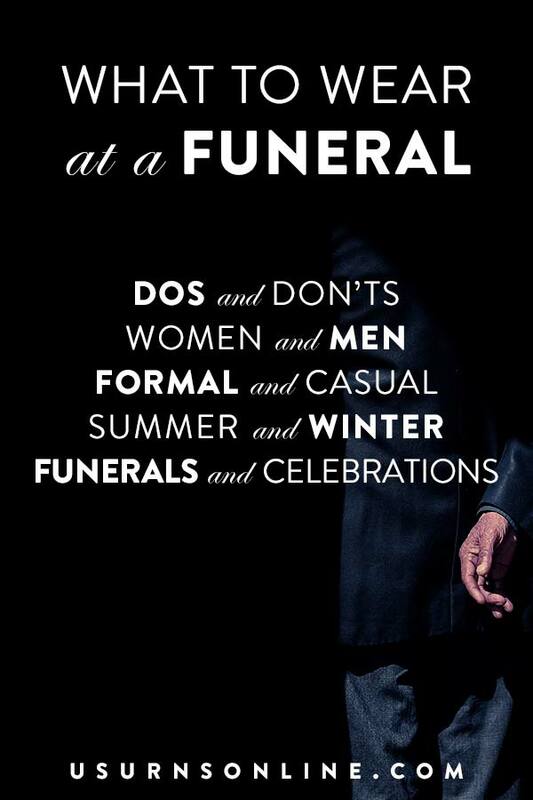 For many funerals and memorial services this will come off as tacky, but if your loved one was the life of the party, and you’re going all out in “Celebrate Life” mode with an actual party or maybe an Irish Wake, the lighthearted and fun selfie station might be the right idea for your crowd. 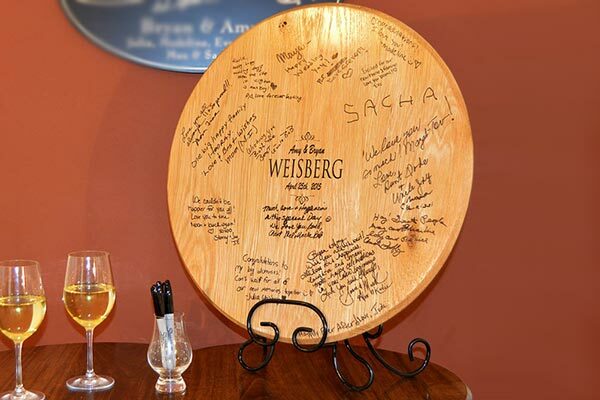 Commonly used in weddings, the Signature Barrel Head Guest Book is made from a real oak barrel head and can also serve as a personalized heirloom memorial for guests to sign. 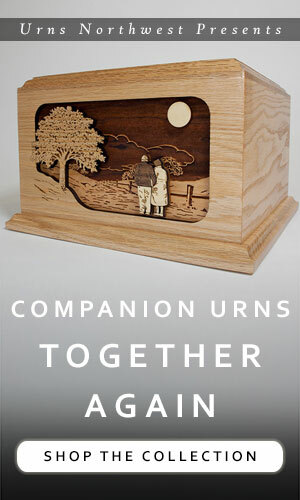 A lovely way to honor someone who enjoyed wine, whiskey, etc. After the memorial service, hang it up in the kitchen, wine bar, or home bar area to see a daily reminder of how many lives were touched by your loved one. 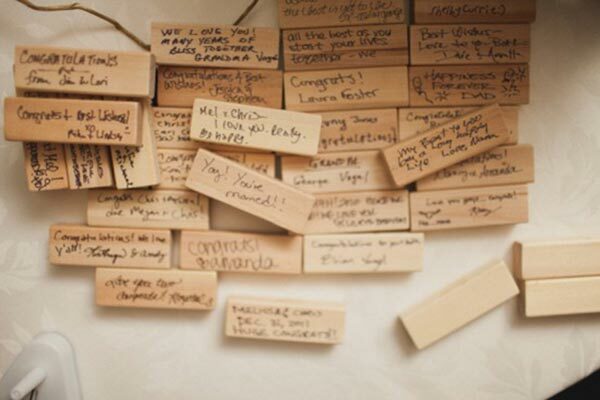 Have each memorial service attendee sign a Jenga block to build a tower of memories in honor of your loved one. 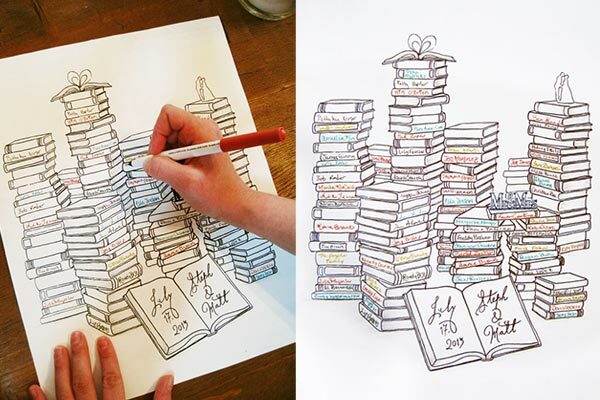 This adorable guestbook idea is perfect for book lovers. Have each attendee sign their name on the binding of one of the book illustrations, and frame the print as a “library” of friends and family. What are some of your ideas? Leave a comment below! Next post: What is Direct Cremation? I love the idea of a colorful thumbprint book at the memorial service, as it can show you how many lives were touched by the deceased person. My grandma is getting old, so she wants to plan out her own memorial service. I’ll totally share this idea with her, and see what she thinks.